Crowdsourcer.io is a web platform where people can collaborate on projects and earn a fair share of the profits based on their contribution. Turn passion projects into products. Faster. Crowdsourcer.io sheds the traditional business model, focussing on collaboration and sharing profits based on contribution rather than financial investment. Everyone contributing to the project gets a share of the profits in return for their contributions. It's that simple. Never raise another seed round again! With Crowdsourcer.io, you don't need to hire full-time employees or use freelancing websites which are swamped with low-level talent. Work closely with talented, like-minded individuals instead. When you're not burning through cash and have access to unlimited talent, you truly are limited only by your ideas. By removing finance, you also remove budgets and constraints. 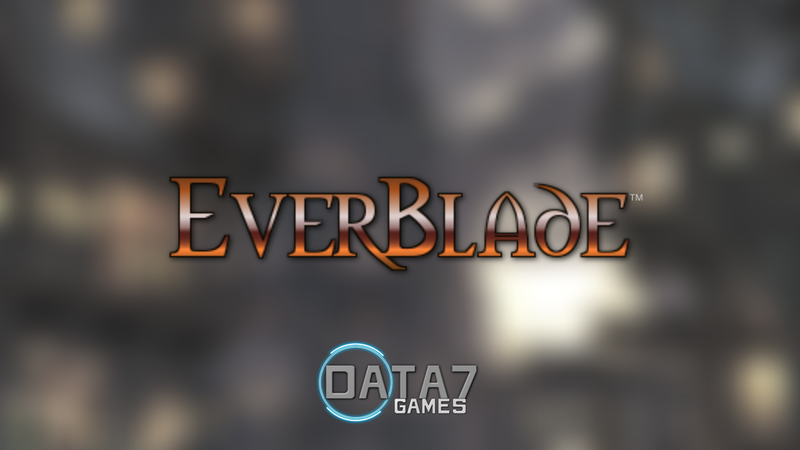 Think you can improve these graphics? Here are some of the staff picks. 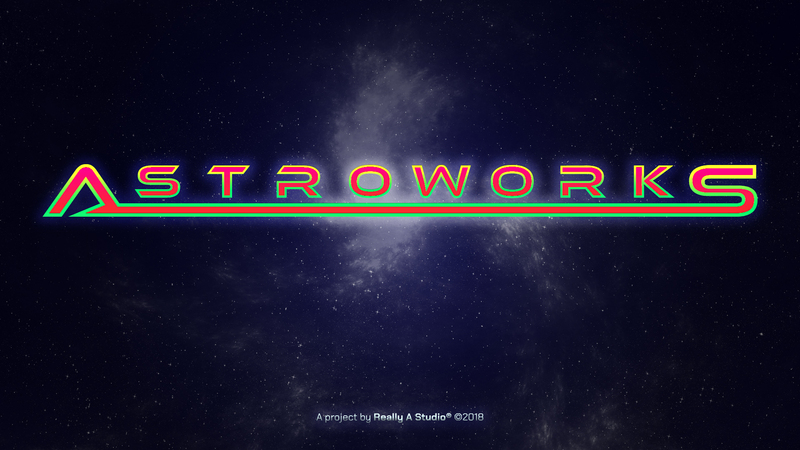 Astroworks is a story-driven 3d fast-paced arcade space combat action game. 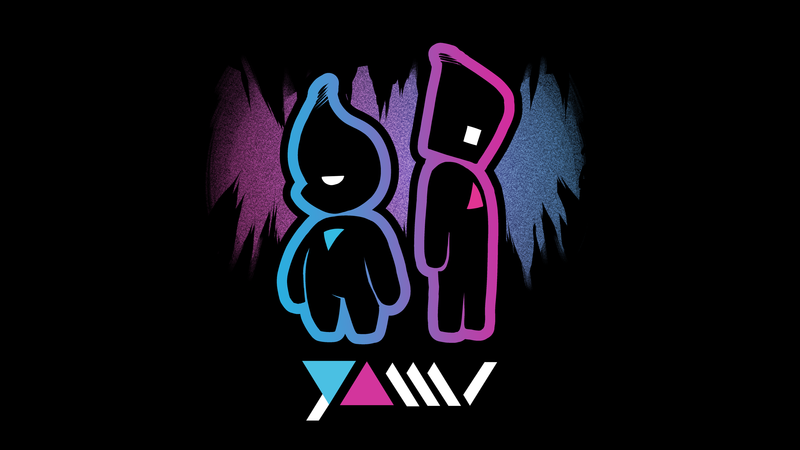 Yami is a multiplayer, MetroidVania, adventure game, focusing on puzzle-based discovery through the usage of platforming, portals. 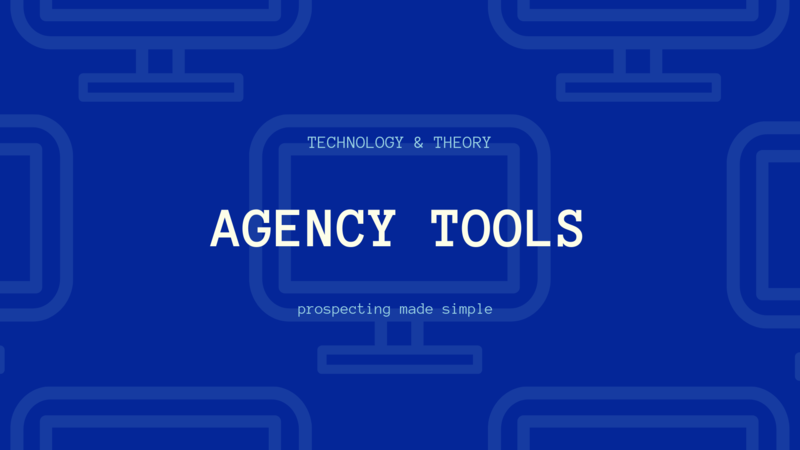 Agency tools is a software that helps agencies find businesses across the US and contact them via email, call or fb message. And more! 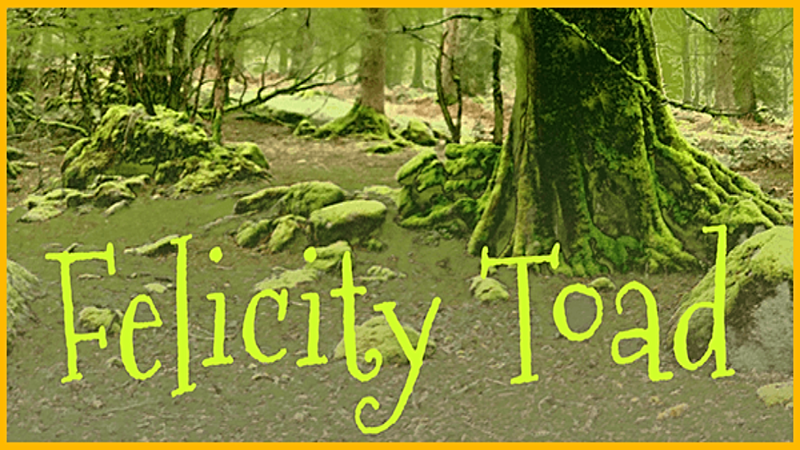 There will be characters, plot-twists and songs as Felicity must leave Lake Eden and enter the unknown forests beyond! A short horror-adventure experience based on found-footage films that aims to bring unique horror while still feeling familiar. 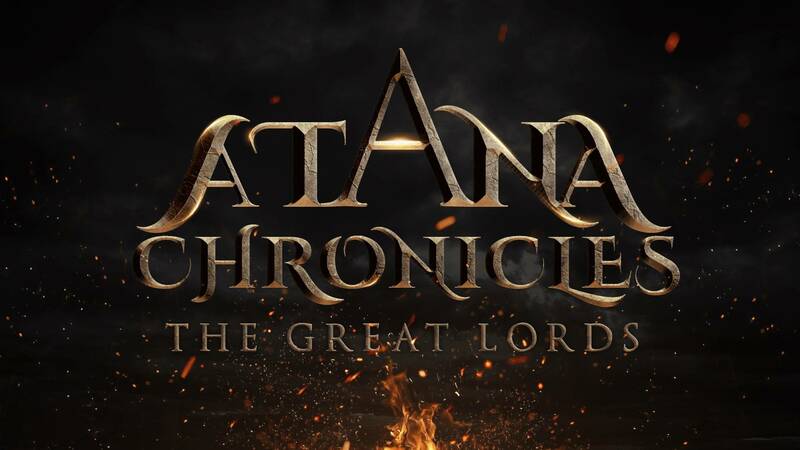 Atana Chronicles: The Great Lords is 4X strategy game, with elements of grand strategy, turn-based tactics, RPG and political system. Interested in creating your own project? Contribute to projects and get paid fairly. 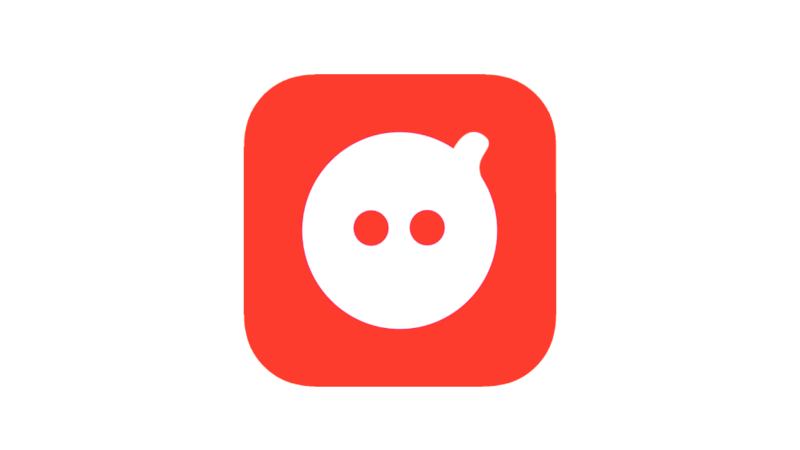 Crowdsourcer.io is completely reimagining the way ideas are brought to life. We are bringing talent together from all over the world. Develop your skills, engage with like-minded people and become a part of cool new projects - working as much or as little as you like, on projects you're interested in. 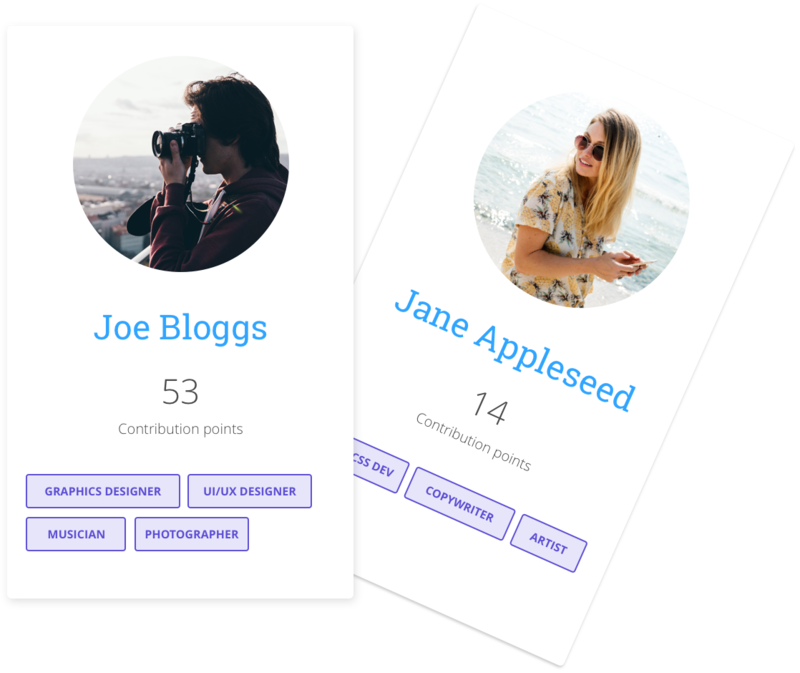 As you contribute to projects, you'll earn Contribution Points. It's these that determine how large a share of the profit everyone in the project will get - including the project's creator. Even if you contribute just one hour, you'll get a guaranteed - albeit small - share of the profits should the project make it to sale. Crowdsourcer.io is free to use and you'll only ever pay via commission (which includes all transaction costs) once your project is earning money. Use Crowdsoucer.io to sell Serial Keys, Digital Downloads and to receive Donations available to customers on your project page or on your own website via widgets. If you use Crowdsourcer.io to sell your products or receive donations, you'll incur a fee of 17.5% on all sales. You can use Crowdsoucer.io to sell Serial Keys, Digital Downloads and to receive Donations available to customers on your project page or on your own website via widgets. If you want to sell your products via third party retailers such as Steam or Amazon, then you can use Crowdsourcer.io's Payroll system to pay everyone in a project. Doing this will incur a fee of 6.5%, which is almost at cost price! Use the Payroll system to pay everyone in a project if selling your products via third party retailers such as Steam or Amazon, incurring the below cost. Use Crowdsourcer.io for FREE! Start your project now! Gone are the days of seed rounds and financial strain. Get paid fairly for your efforts instead of watching profits go right to the top. Crowdsourcer.io will bring a new, sustainable and equitable structure to businesses.